The second album I've owned of Muse is also my favourit. The other album I own is 'Black Holes and Revelations' which, I'll admit, has better individual songs then 'Absolution', but the overall enjoyment I get from 'Absolution' far outweighs the enjoyment from 'Black Holes'. 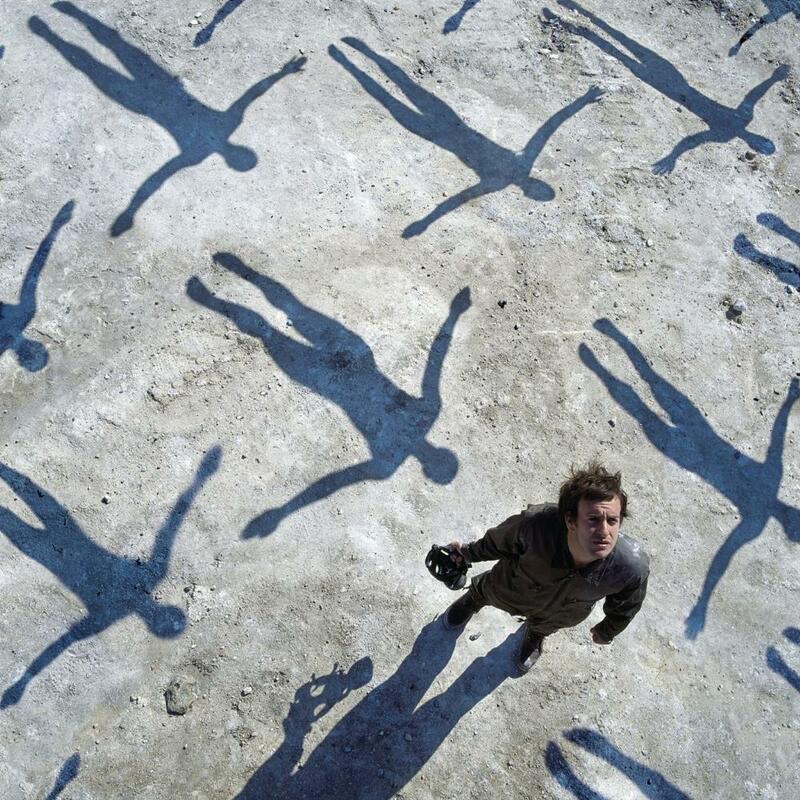 'Absolution' is a rare album, where you can put it on and each song is just as good as the last. The fact that I don't feel the need to skip any song on this album is enough for it to be awarded four stars, but I can't give it any more then that, simply because there doesn't seem to be that 'masterpiece' feel to it. I suppose that's due to it being too heavily influenced by popular culture, or that it's just not progressive enough. But in saying that, I can't stop listening to this album. There are obvious strong points, and not so strong points on the album, but it never seems to dip below good. The album starts off with a bang with 'Apocalypse Please' (well, it opens up with into, which sets the song up), which I'll admit took me by surprise. The choirs (if it can be called that) almost feels 'spacey', which is such a great contrast to the hard pounding opining. It's this contrast between hard pounding rock and soothing deep emotional feeling that makes this album so enjoyable. Anther song that does this even better is 'Stockholm Syndrome', which is one of my favourit songs on the album. The contrast between the hard rock guitar just before entering each choirs creates much more of an impact than if they had just gone straight into the choirs. The drifting feeling they create in the choirs is very well done, very similar to 'Sing for Absolution' the previous song, which is another high point on the album. The balance between the deep emotional feelings and hard rock is also seen song to song, which balances out the album very nicely. This makes it much more enjoyable to listen to since I'm not finding myself exhausted by the hard rock section of the album, nor am I board of the slower powerful songs. Just from 'Falling away with you' to 'Hysteria' and back to 'Blackout', there is a complete 180 degree turn with musical technique between these three songs, and yet they flow seamlessly between one and the other. The weaker points in the album are found on the tracks 'Time is running out' 'The Small Print' and 'Thought's of a dieing Atheist'. Luckily, these songs are still very enjoyable to listen to, but they just don't seem to have the pazhas the other songs present, and they sounds quite similar. I love the concept of the song 'Thought's of a Dieing Atheist', but the music just seems to be of less quality. My favourit song of the album is the last song: 'Ruled by Secrecy' which embodies the deep, slower, powerful songs. The atmosphere created by this song is one that I've only ever heard when listening to Beethoven's 'Moonlight Sonata, first movement'; that is a rare thing to find. And not only that, but it grows and develops through the song, creating one of the most powerful songs I've heard. Although after listening to it for a number of times, it starts to lose a bit of luster, but not enough to keep me away from it. So, as noted before, this album gets a four star rating from me. I wouldn't label this album, or the band, as progressive, and I wouldn't say this album is a great addition to any progressive collection. I'd say this album is a great album for any musical collection. Although I'll add that perhaps they could be a little bit more..happy?....on albums to come.